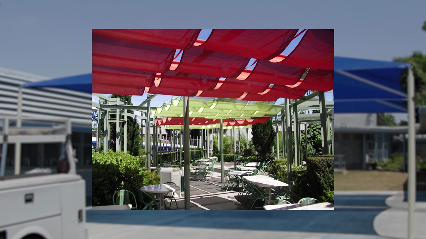 Stark Awning & Canvas Co. formerly Ortega’s Canvas creates custom awnings for all types of clients. We take on all projects big and small. Please select a category to learn more about what we offer, or feel free to call (760) 438-1414 or e-mail: quoteinfo@ortegascanvas.com to get quote information.